July has been another very productive month for the That Website Guy platform, with much of the work being put into documentation and bug fixes after the last 2 month’s worth of huge development updates. TL;DR Bug fixes & a lot of new documentation articles. The platform core underwent a security patch early in July fixing some potential security issues and prepping the platform for future development updates. 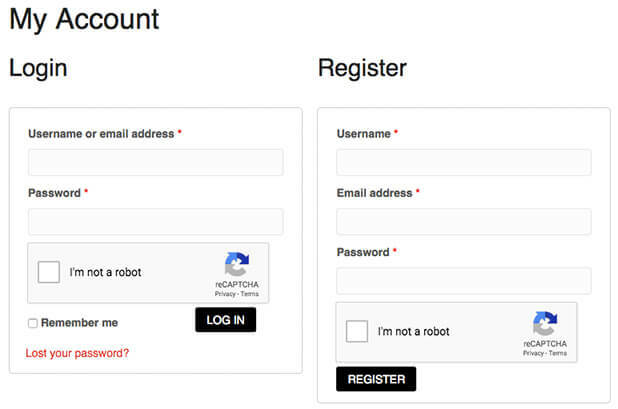 The Google ReCaptcha has been added to the login, registration, and lost password forms to prevent misuse with an increase in bot attack attempts across the platform. The site subscription process has also received some updates which hopefully fix an issue with payments triggering site subscription extensions. The 2Checkout Payment Gateway app has been updated to fix a bug where payments with the gateway weren’t triggering orders to be automatically marked as “Processing” after some work with the 2Checkout support team. They’ve informed me their gateway is undergoing some significant updates over the next month which should solve the issue entirely. The app has also had framework put in place to work better with the new privacy options on the platform. Icons for accepted payment methods have been added to the footer at thatwebsiteguy.net. That’s all for July! Over the next few months there’s some exciting new additions planned. As always if anybody experiences any issues do get in touch through the usual support methods (Support Tickets/Live Chat/Twitter/Contact/Email) – help is always at hand.